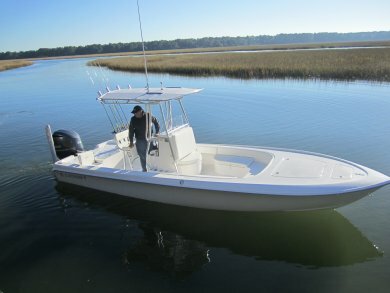 Because of the personal nature of these Myrtle Beach fishing charter adventures, 1 - 4 anglers only. Please call for availability (843) 446-1927. 1-3 Anglers: Please call (843) 446-1927 to secure your Myrtle Beach charter fishing trip. Catch and Release Ok Too! Sunglasses, Sunscreen, Camera, Rain Gear (just in case). Disclaimer: We are not responsible for items that may get wet or broken and request you keep all cameras and phones in a water proof bag until ready to be used.